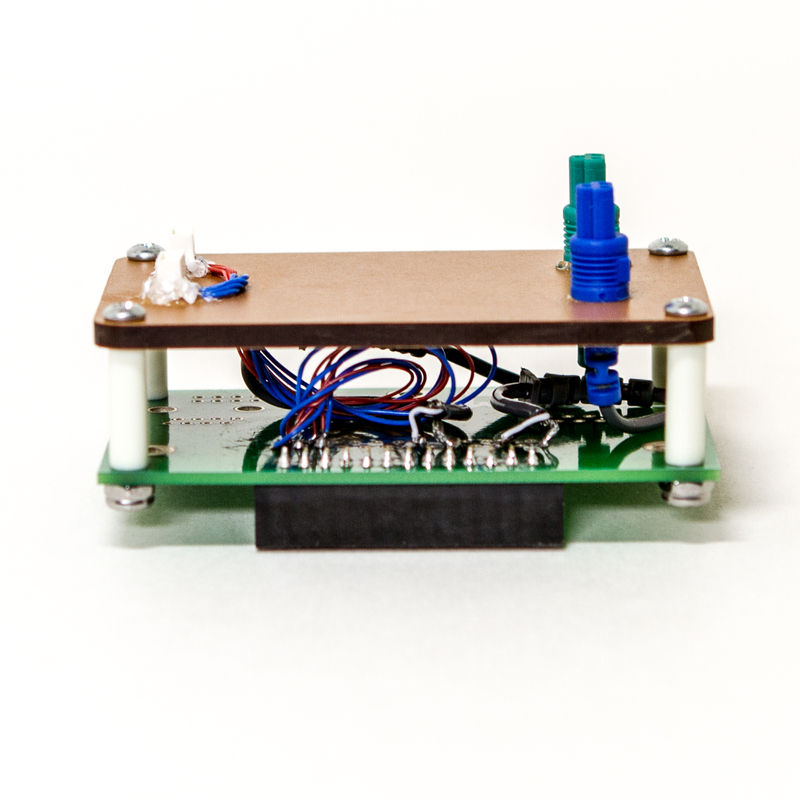 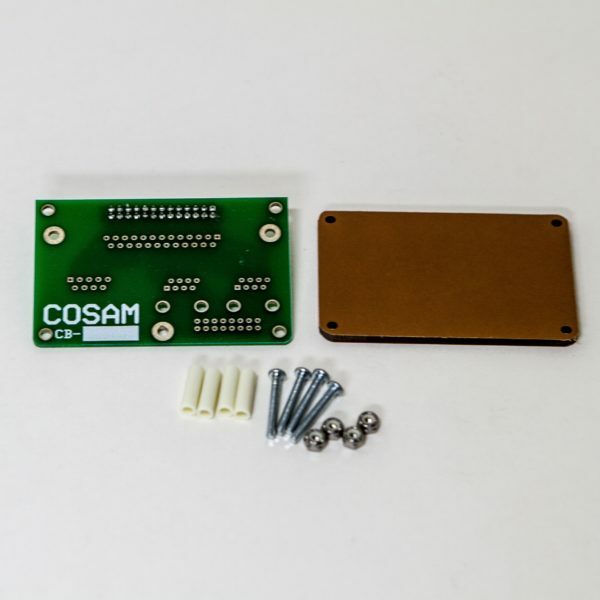 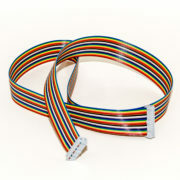 View cart “Cable Connector Board: DIY” has been added to your cart. 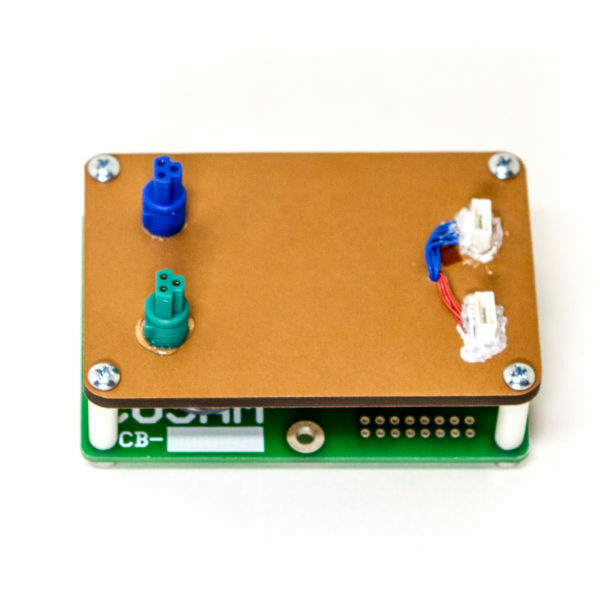 This Universal DIY connector board can be used with any connector. 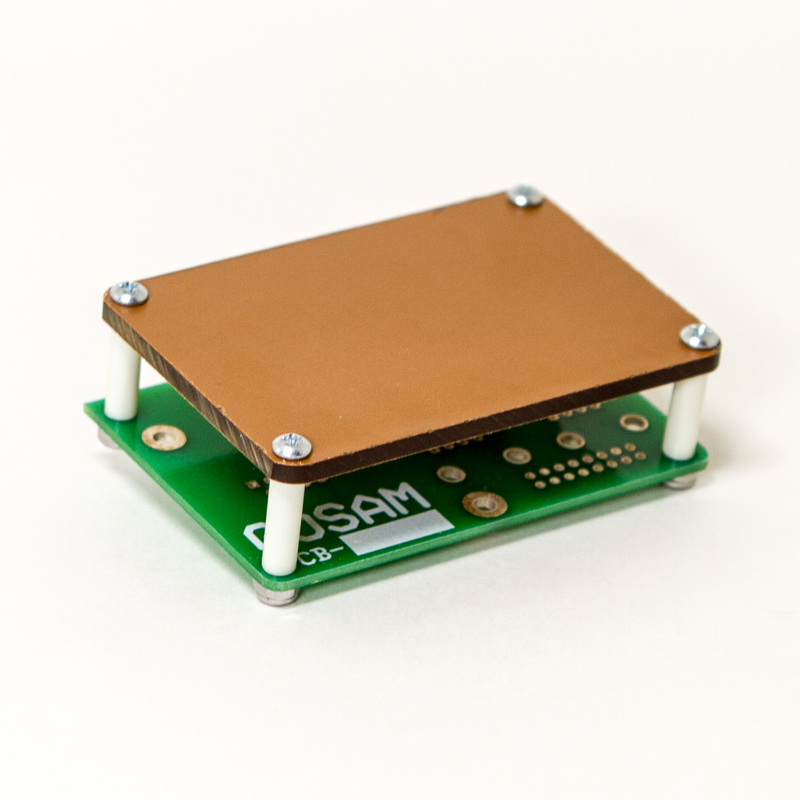 Simply drill holes into the brown mounting board and attach the connector(s) of your choice. 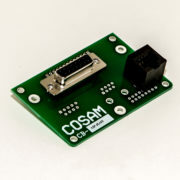 Then, solder each contact to the main board.